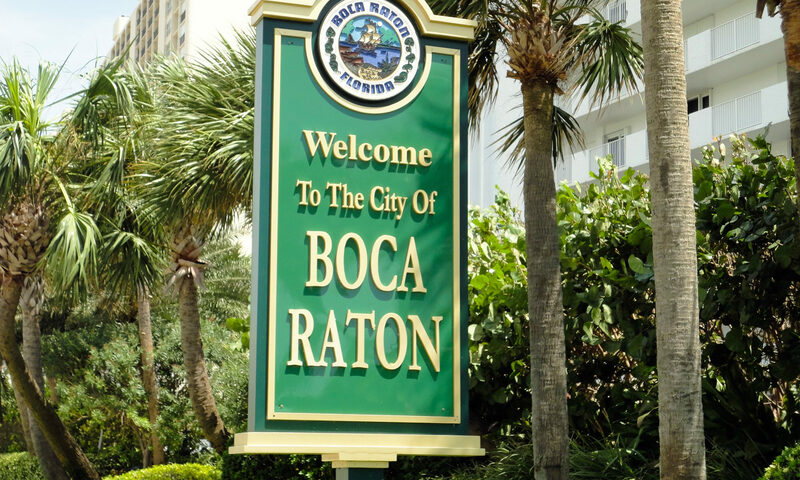 West Boca Estates at Boca Raton is a quiet residential community located on the north side of Glades Road, just east of State Road 441. 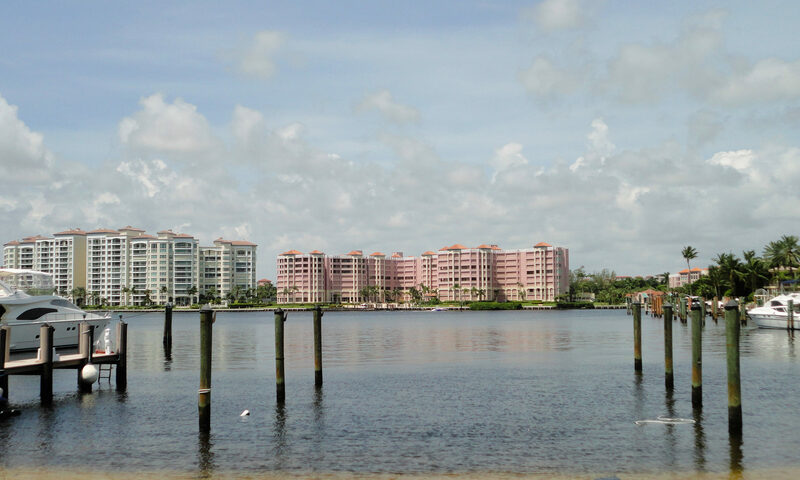 West Boca Estates were built in the late 1970’s to early 1980’s. These Boca Raton homes are available in three to five bedrooms, with private pools and with relaxing lake views. 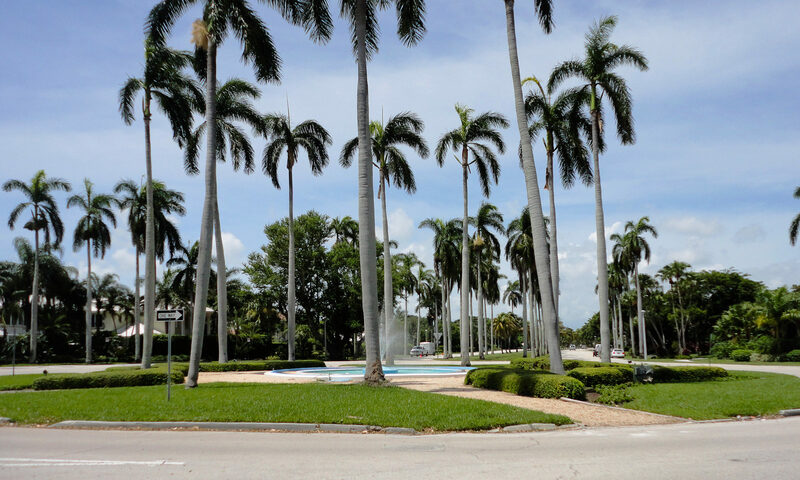 Many of the homes in West Boca Estates have been remodelled, and there is no HOA!. This neighborhood is situated close to shopping districts, restaurants and A-rated schools. There is easy access to Florida’s Turnpike too! 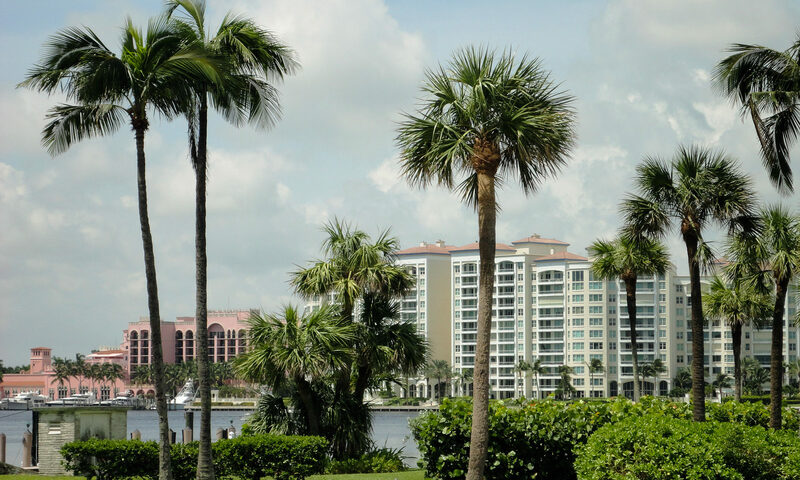 I am interested in learning more about West Boca Estates homes.